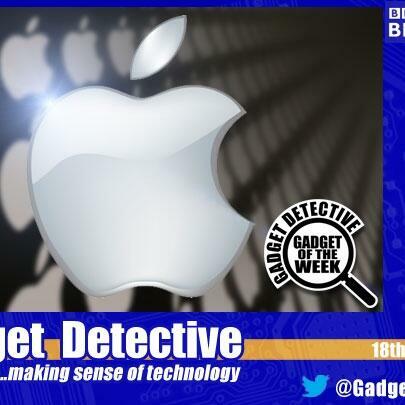 Fevzi Turkalp, the Gadget Detective, joins Howard Hughes on BBC Radio Berkshire to discuss the latest tech news. This week; the continuing problem of ransomeware, where a virus infects a device and demands payment to allow you access to your data. What can you do to prevent falling victim? Plus a report by the Lord's Science and Technology Committee into a potential problem with driverless cars. Gadget of the Week is the new iPad Pros from Apple that are to be announced imminently. Their latest models have new features that may make it worth holding off purchase if you're thinking of buying a tablet. Listen in for more details.